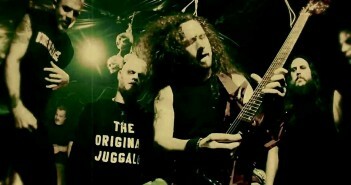 Connecticut metal band Dead By Wednesday have an urgent message to get out to the masses… a message that has no equal. The message is that of change. Change for the country they call home, the country they want to save… the United States of America. Their music is the voice of America’s youth and it’s anger with the policies, practices, and attitude that recent administrations have set in place over the past fifty years. 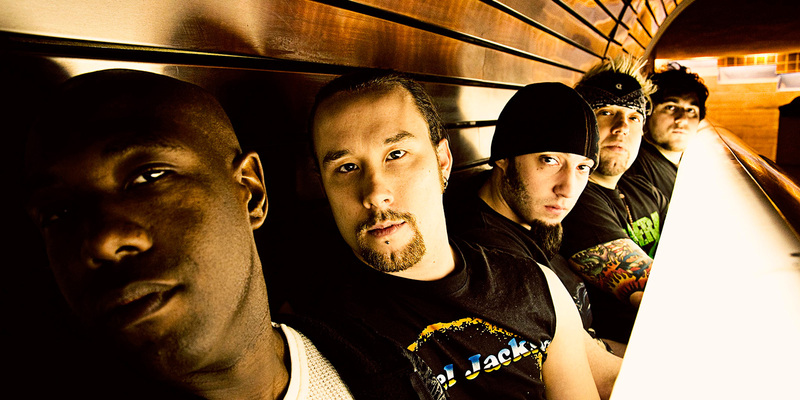 At the forefront of this message comes the band’s new full-length album entitled The Killing Project… the follow-up to their critically acclaimed debut album, Democracy Is Dead (2006 – Stillborn Records). 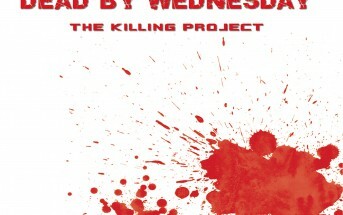 The Killing Project features 13 new songs covering topics such as the war in the Middle East, the current US foreign policy, and the rising cost of oil, among others. DEAD BY WEDNESDAY’s music is indeed a powerful thing. “When I’m thinking of The Killing Project, I am thinking of the history of unjustified wars we have been involved in like the one we’re in now, the greedy bastards who profit off of death” says Ceschi. The song “Break The Walls” focuses on the violent 1973 Chilean coup led by Pinochet, and the CIA’s now-declassified involvement therein under order of President Richard Nixon. It brings to light eerily similar circumstances surrounding today’s war in Iraq, as well as those of the recent past (Vietnam, Korea, etc…). DEAD BY WEDNESDAY continues on their path to incite change for this country, while also establishing themselves as a major contender on the national metal scene. Brace yourself for one hell of a ride, free your mind from political mis-information and prepare for Dead By Wednesday!